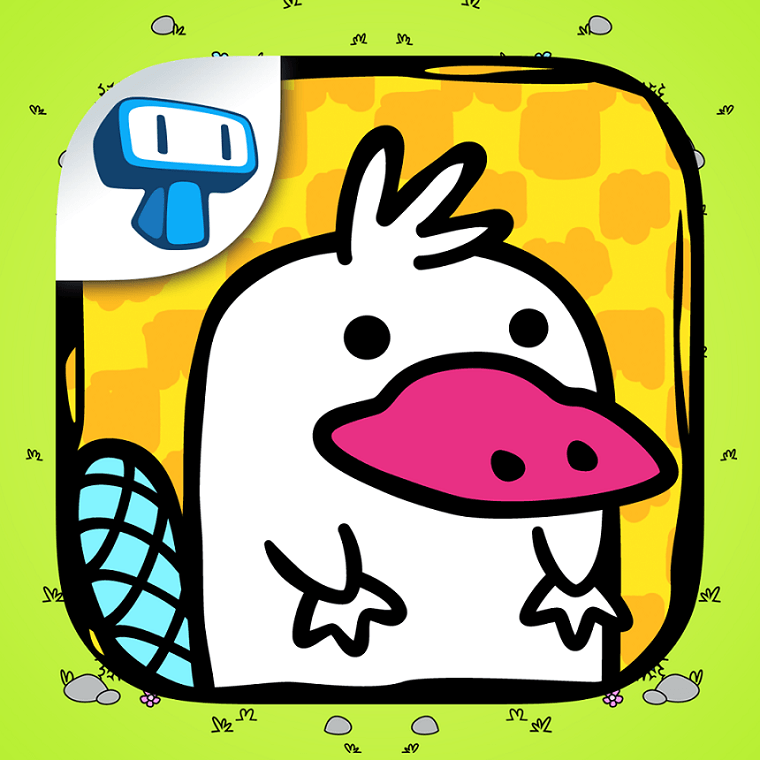 Love animal games but tired of Angry Birds and Hay Day? 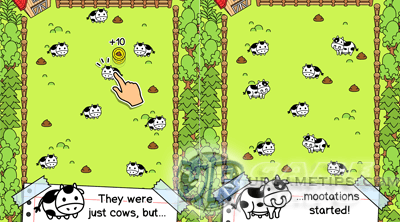 Cow Evolution is a fun animal game will definitely entertain the bored animal lover in you. Cow Evolution is super fun and easy. Watch your cow poop coins so you can buy more cows and become even more rich. You can also match similar cows to merge them together to evolve your cow into a mootated and more profitable cow. 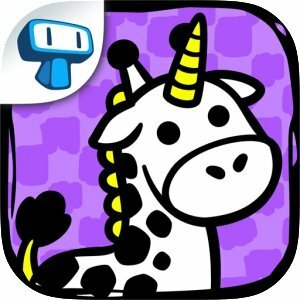 Explore this game, through all the different mootations your cows may encounter. Fortunately, the fun doesn’t end with just cows. 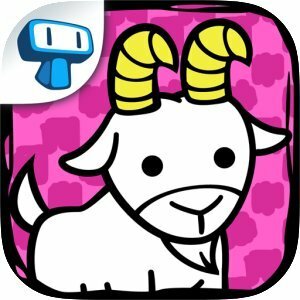 This game also comes with different versions including: Goat Evolution, Giraffe Evolution, and a few more.